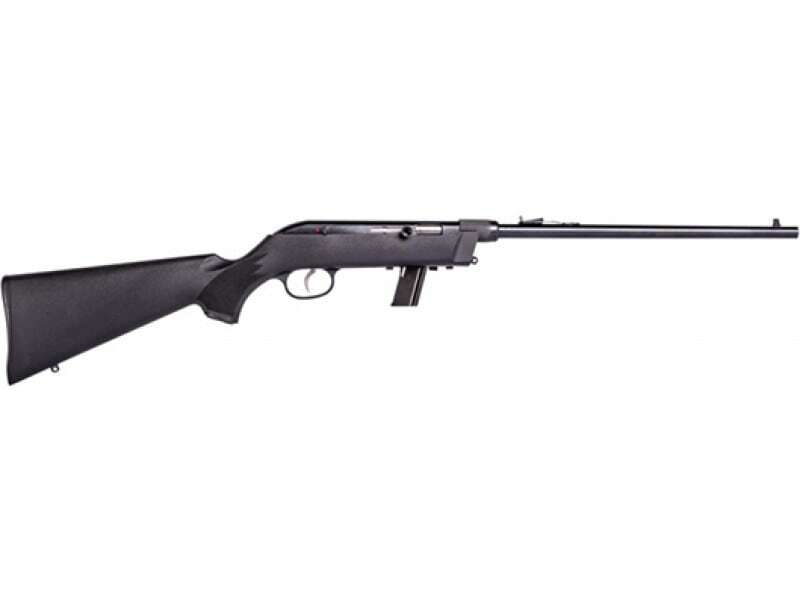 Savage Arms 40207: The Savage 64 Takedown is fast, reliable and ready to go. This rimfire combines the accuracy and dependability of the original Model 64 semi-automatic platform with an easy takedown design, compact 16.5" barrel with sights and a drilled and tapped receiver for scope mounts. It puts rounds downrange and on target fast using a consistent straight-blowback action fed by a detachable 10-round box magazine. Includes an Uncle Mike's Bug-Out bag.